Made in India by highly skilled craftsmen, the Toko moderm mango furniture collection is a stylish and contemporary home furniture range made from light mango wood which has been obtained from sustainable forestry sources. 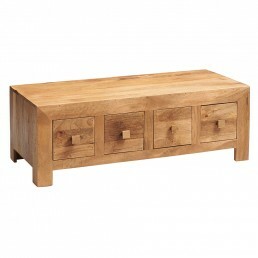 Durable and rugged, yet sleek and stylish this collection is perfect for your living room or dining room. 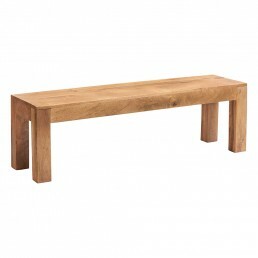 Toko light mango dining bench. 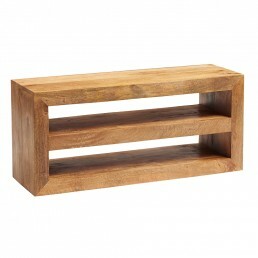 This is a stylish and modern piece of furniture made in India from..
Toko light mango large open bookcase with 5 shelves. 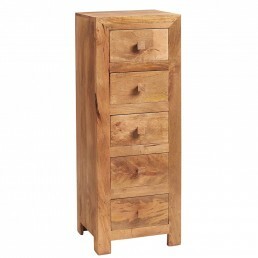 This is a stylish and modern item of furnitu..
Toko light mango 5 drawer tallboy chest. 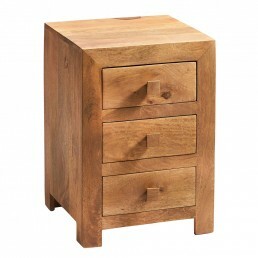 This is a stylish and modern piece of furniture made in ..
Toko light mango 3 drawer bedside or end cabinet. 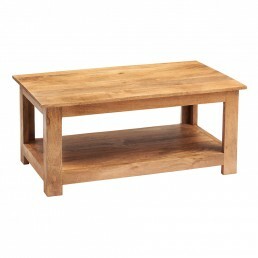 This is a stylish and modern item of furniture ..
Toko light mango large contemporary coffee table. 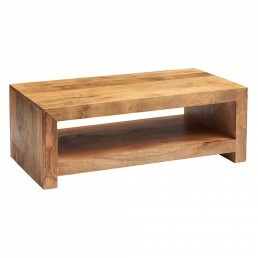 This is a stylish and modern piece of furniture..
Toko light mango coffee table with shelf. 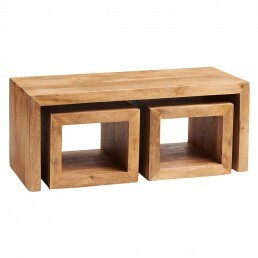 This is a stylish and contemporary piece of furniture m..
Toko light mango long John cubed coffee table set. 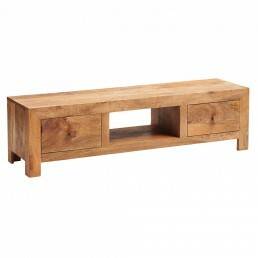 This is a stylish and modern piece of furnitur..
Toko light mango 8 drawer coffee table. 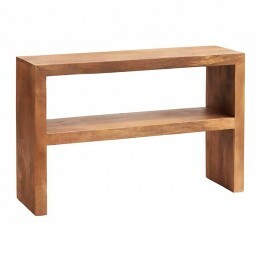 This is a stylish and contemporary piece of furniture mad..
Toko light mango console table with shelf. 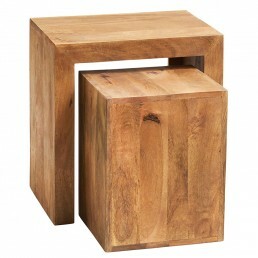 This is a stylish and modern item of furniture manufac..
Toko light mango cubed nest of 2 tables. 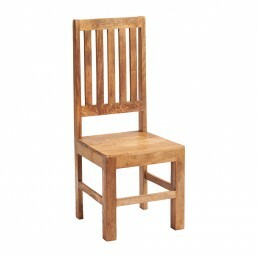 This is a stylish and modern piece of furniture made fro..
Toko light mango slat back dining chair. 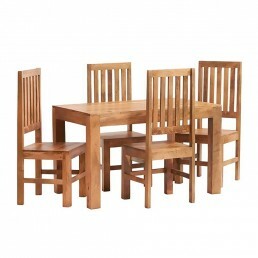 This is a stylish and modern item of furniture man..
Toko light mango 4ft dining set with 4 wooden chairs. 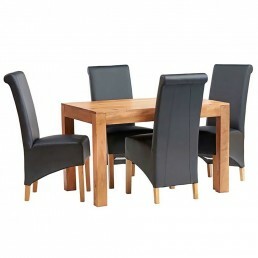 This is a stylish and contemporary furnitur..
Toko light mango 4ft dining set with 4 leather chairs. 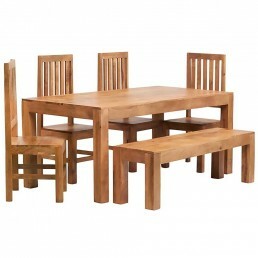 This stylish and modern furniture set is m..
Toko light mango 6ft dining set with 6 wooden chairs. 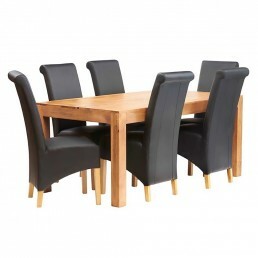 This is a stylish and modern item of furnit..
Toko light mango 6ft dining set with 6 leather chairs. 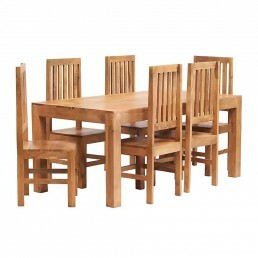 This is a stylish and modern furnitu..
Toko light mango 6ft dining set with bench & 4 slatted chairs. 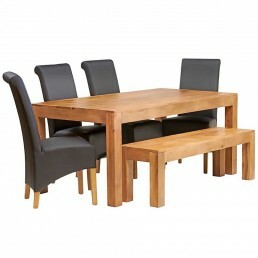 This is a stylish and contempo..
Toko light mango 6ft dining set with bench & 4 leather chairs. 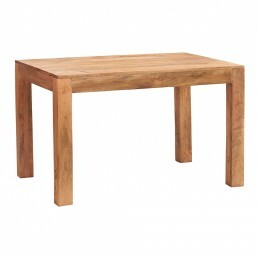 This is a stylish and modern f..
Toko light mango small dining table 4ft (120cm). 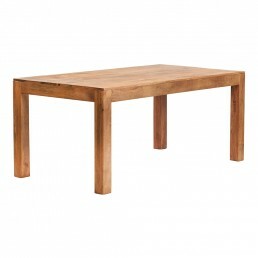 This is a stylish and modern piece of furniture ..
Toko light mango large dining table 6ft (180cm). 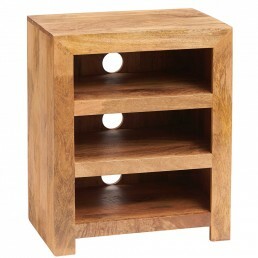 This is a stylish and modern piece of furniture ..
Toko light mango hi-fi cabinet with 3 shelves. 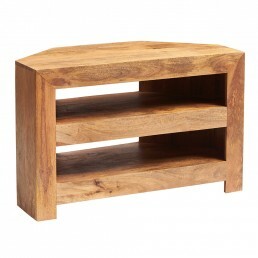 This is a stylish and modern item of furniture man..
Toko light mango open media unit with 2 shelves. 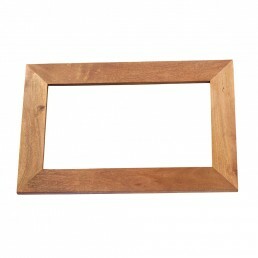 This is a stylish and modern item of furniture m..
Toko light mango solid wood frame mirror. 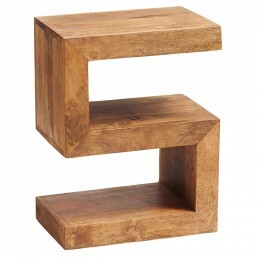 This is a stylish and contemporary piece of furniture m..
Toko light mango S shaped display shelf. 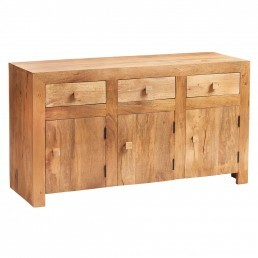 This is a stylish and contemporary piece of furniture ma..
Toko light mango 3 drawer sideboard. This is a stylish and contemporary piece of furniture made i..
Toko light mango large sideboard with 3 drawers and 3 doors. 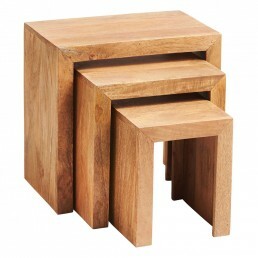 This is a stylish and modern item of..
Toko light mango nest of 3 tables. This is a stylish and modern piece of furniture made from ligh..
Toko light mango widescreen TV media unit with 4 drawers and 2 shelves, This is a stylish and con..
Toko light mango corner TV cabinet with 2 shelves. 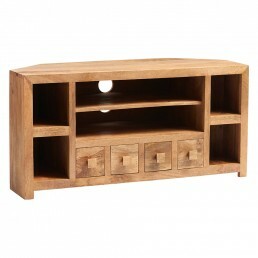 This is a stylish and modern piece of furnitur..
Toko light mango corner TV cabinet with 4 shelves and 4 drawers. 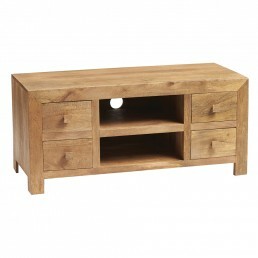 This is a stylish and modern ite..
Toko light mango widescreen TV media cabinet with 2 drawers and centre shelf. 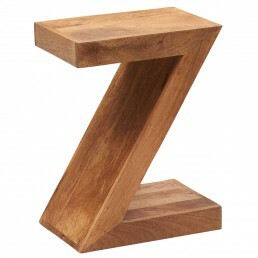 This is a stylish a..
Toko light mango Z shape display unit. 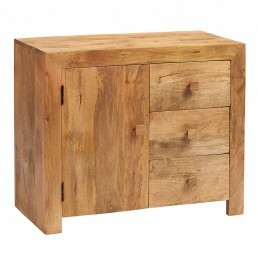 This is a stylish and contemporary piece of furniture made..
Mango wood is the timber of the deciduous tree mangifera indica which is indigenous to tropical Asia and Oceania. Known much more widely for its delicious fruit, mango trees also yield beautiful and valuable lumber. The wood is considered very eco-friendly, as some mango plantations harvest the trees for lumber after they have completed their useful fruit-bearing lifespan. Mango wood is one of the most popular wood types in the UK and is often viewed as a greener alternative to some other woods used in furniture manufacturing. Why is mango wood favourable for furniture making? Mango hardwood wood features an alluring irregular grain formation which is most distinctive in appearance and can be polished to an elegant and durable finish. The wood itself is robust and durable, maintaining its original form during handling and construction. These properties make it an ideal material for cabinet making. Because of the spalting that is commonly present, the wood can be a kaleidoscope of colors. Under normal circumstances, the heart is a golden brown, while other colors such as yellow and streaks of pink and black can also occur. Curly or mottled grain patterns are also normal. 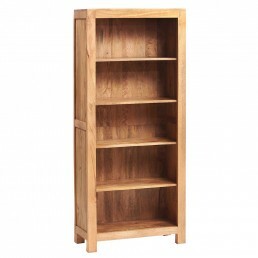 We work closely with our suppliers specialising in mango wood furniture. Timbers are sustainably obtained from managed plantations. It is is excellent for making furniture, provided it is properly seasoned in salt water and kiln dried. The wood is kiln-dried and treated to protect its future stability before production starts. A stain is carefully applied to obtain the desired tone before hand waxing to enhance the beautiful grain. As this furniture is hand finished from an entirely natural product, variations in knots and grains will be evident making each piece, charmingly, characteristically unique.